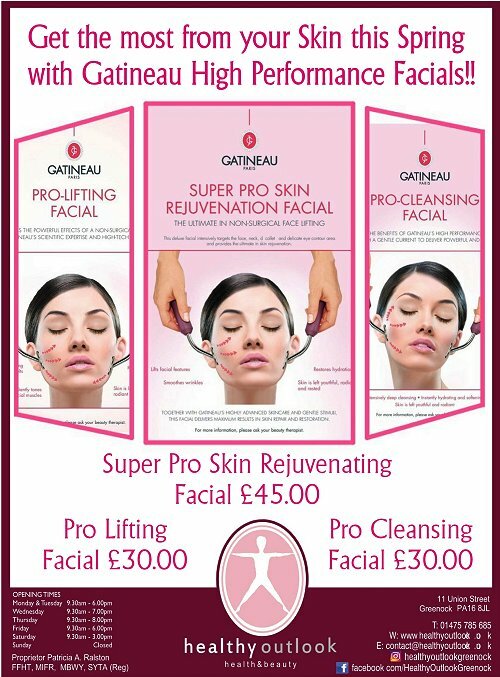 Patricia and her Team hope that this web site will provide you with information you require to guide you to all the treatments and products we offer. 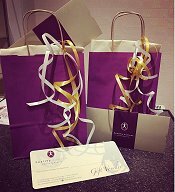 We provide a very comprehensive range of both Beauty & complementary Health Treatments, together with a varied range of health & beauty products. At Healthy Outlook our service is professional, friendly and personal, designed to meet the individual needs of our clients/customers. 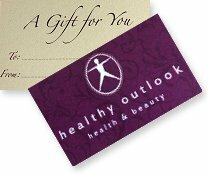 So whether you come to Healthy Outlook to relax, re-energise or rejuvenate, we aim to exceed your expectations and you.